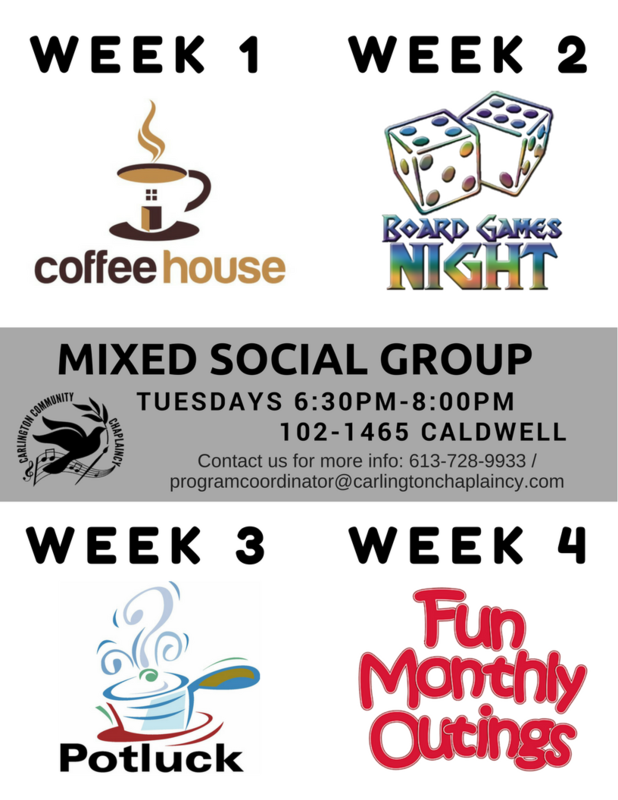 ​We offer a range of programs to suit the various needs and interests of the Carlington community. All of our programs are free, and all supplies are provided. Come check them out! See our current Program Calendar here. 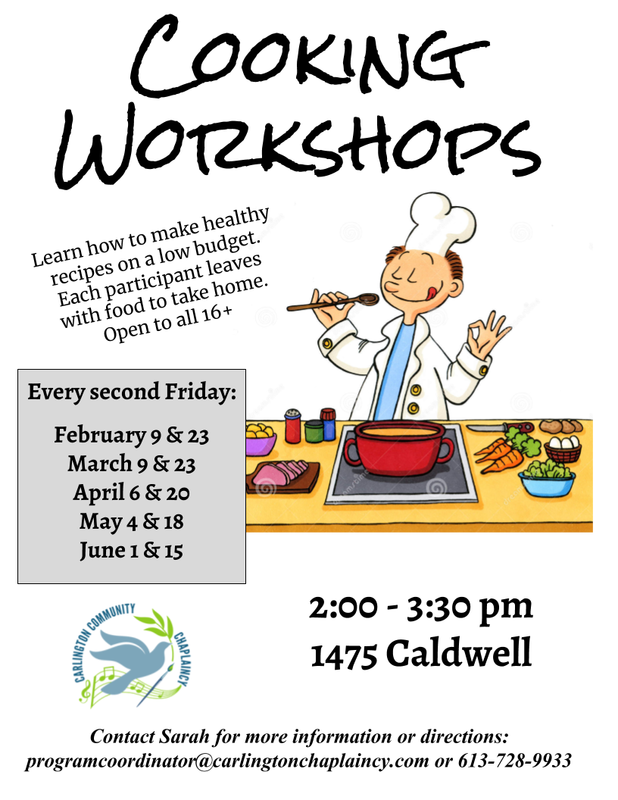 To learn more or to find out how you can participate or help, please contact our Program and Volunteer Coordinator at programcoordinator@carlingtonchaplaincy.com or at 613-728-9933. The Creative Path is open to adults and encourages development of self-esteem and self-reliance through various arts, including painting, drawing, carving, and writing. 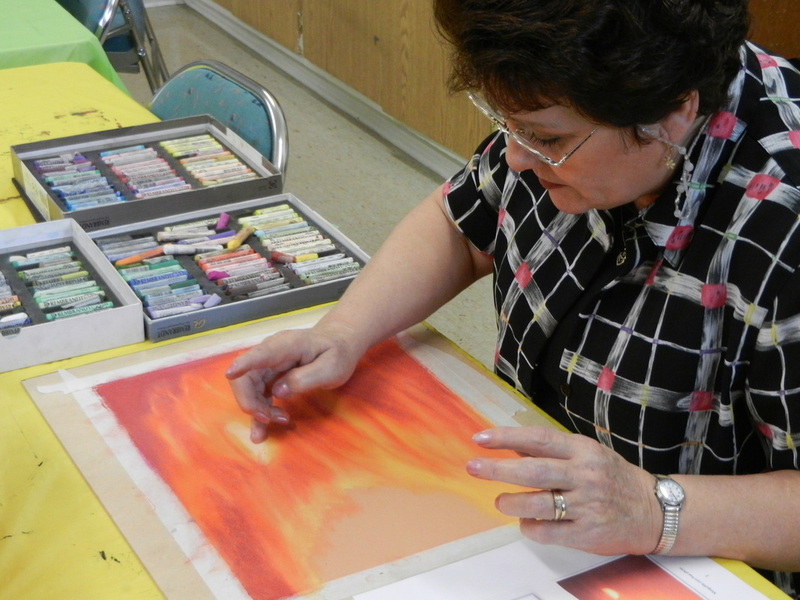 We provide materials and a safe place for participants to explore their creative side. We offer studio time three times a week, with occasional instructors and guest speakers. 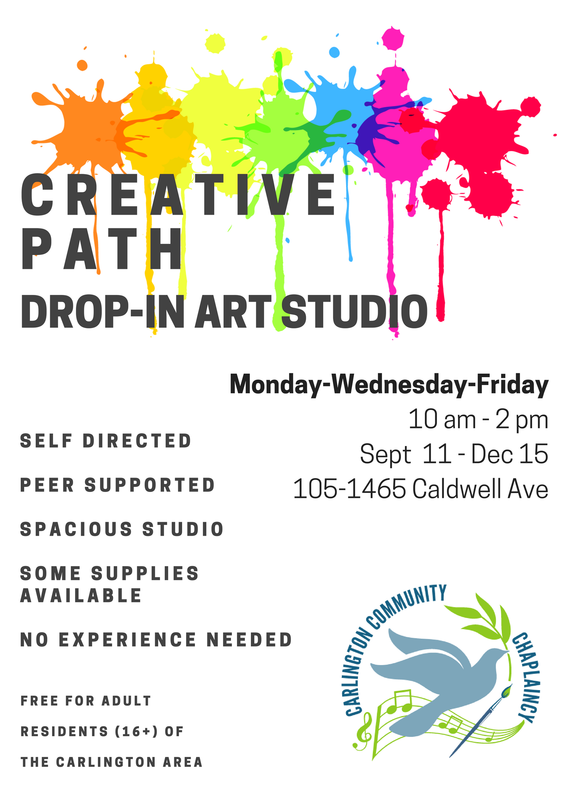 The Creative Path operates drop-in style, so come by when you can. Our program is located in the DREAMS Centre, down the hall from the Chaplaincy offices. 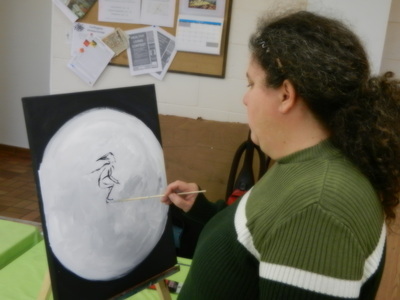 Our participants vary and our time together is focussed entirely on having fun and feeling the beat. Call us at 613-728-9933 if you'd like more information. ​and was able to offer some performances in the community. 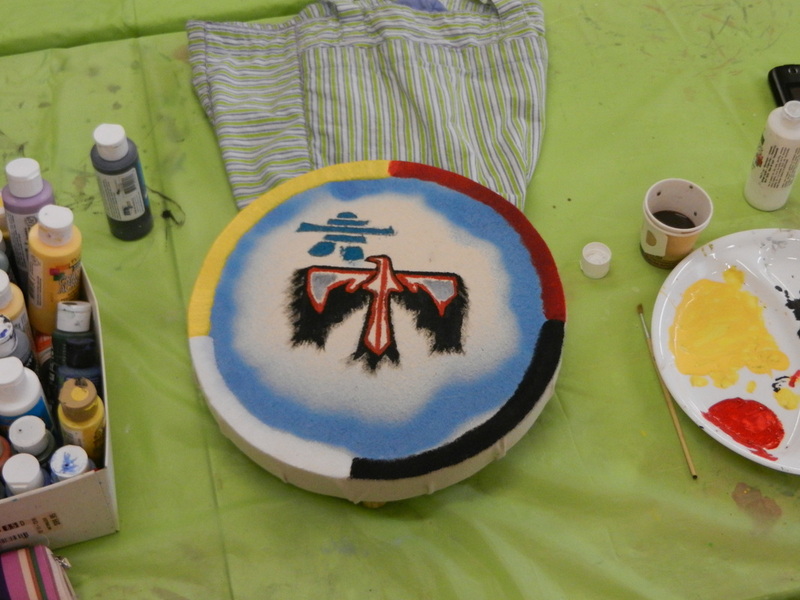 "Drumming is (...) fun, it's good camaraderie among the people who drum (...) If you like things that are "beatie," like jazz or something with a good rhythm, this African drumming really gets you right in here (*touching his chest*) when you are doing it." "I've been drumming for about 6 months. I love the drumming because it makes me happy and gives me joy. I'm always looking forward to coming to drumming." "I found that the experience has been an uplifting one. 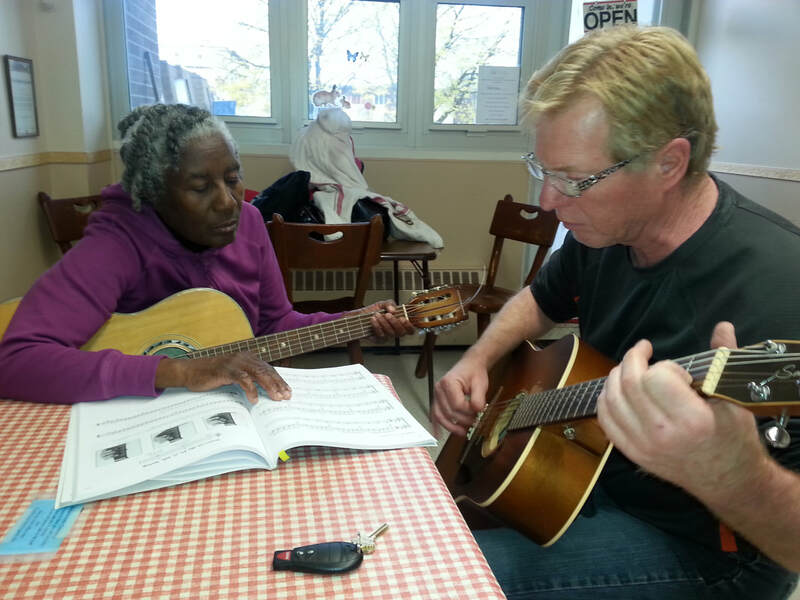 It has taught me how to associate with others (...) You are a little bit nervous, you are a little bit scared but as long as you cooperate it'll be a good and fun time..."
We offer FREE lessons for residents of the Carlington community. An interfaith group encountering God through song, scripture and praise. Together, we bring before God the needs and petitions of our community. Pastoral care is at the heart of our ministry at the Carlington Community Chaplaincy. We offer counselling, care and support to community members. We are available to people of all faiths, as well as those who are not religious. We listen, provide support, and encourage people in a community setting. 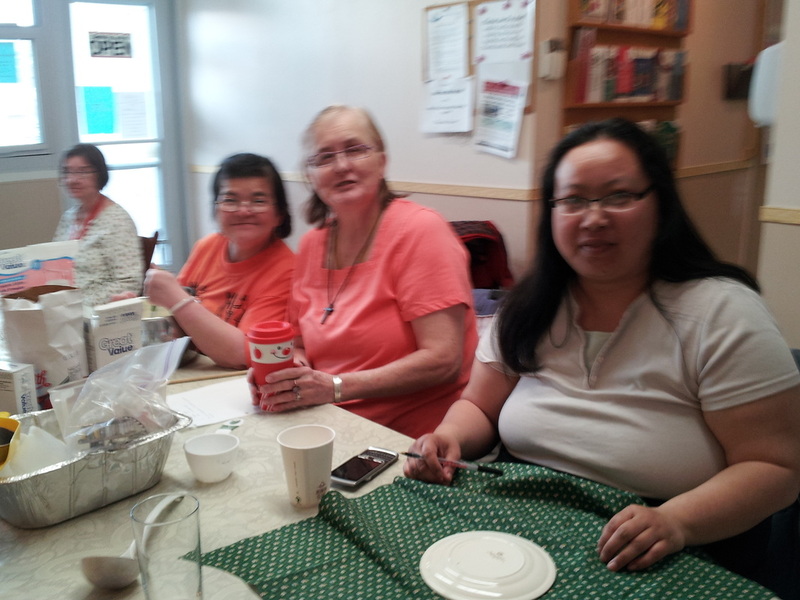 What does pastoral care look like in the context of the Carlington community? For us, it is about meeting people wherever they are at in their life journeys. It is going to them, rather than expecting them to come to us. 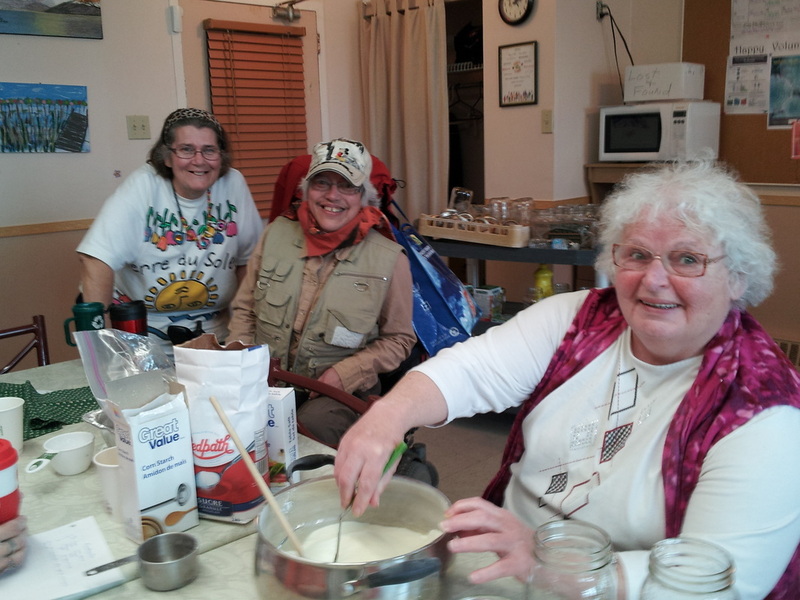 Going to the community can be geographical, physical, psychological, or spiritual in nature. 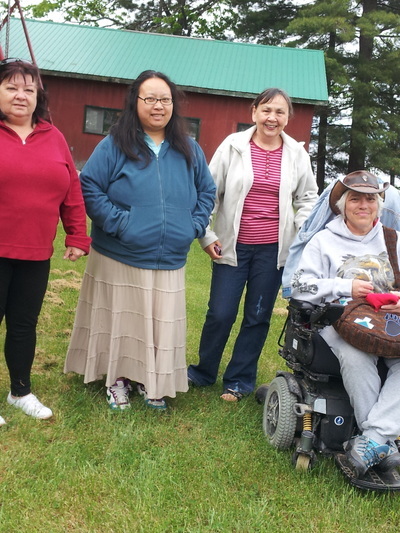 Pastoral care is about recognizing the interconnection of mind, body and spirit in wellness and spirituality, as well as of the person in community. Pastoral care is offering coffee and a bite to eat or helping someone find food vouchers, bus tickets, or a safe place to sleep. It is about providing crisis and short-term counselling on a wide range of issues. It is about witnessing to the many challenges that people face, and walking with them in those challenges. ​Pastoral care is also about providing bible study, worship and special services in a community setting. An important part of the Chaplain's job is to provide outreach in the community. Community members do not always find it easy or possible to come to the Chaplaincy offices. Therefore, the Chaplain regularly visits people out in the community. In addition to dinners, public events and chance meetings on the sidewalk, the Chaplain meets members at other housing residences in the area. The Chaplain visits Parklane Residence, a post-psychiatric group home, on Tuesday afternoons. Lepage Manor is an Ottawa Community Housing-run residence in the Carlington area. The Chaplain meets with residents in the lounge on Thursday afternoons. 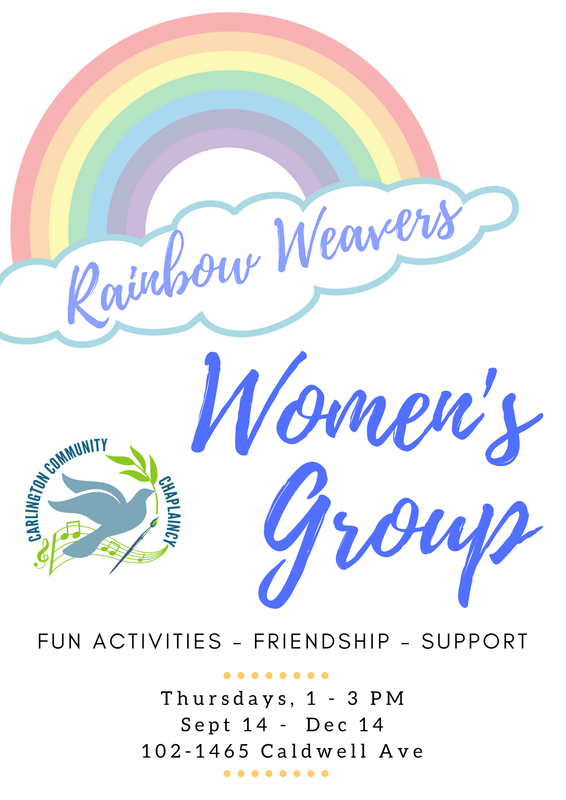 The Rainbow Weaver's Women's Group has been running for over 25 years! It is a social group for women, providing a safe, confidential space in which to share and enjoy each others company. It is drop-in style, so women are free to come any week. We have guest speakers, open conversation, games, movies, and outings.